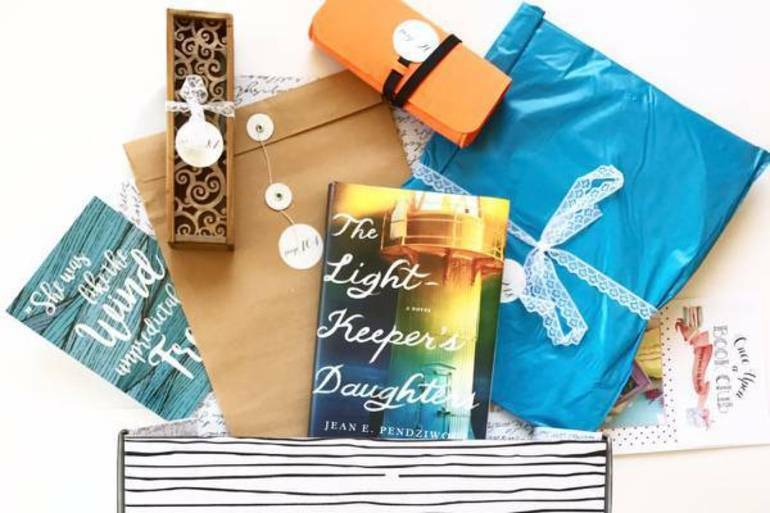 Subscription boxes are a new and exciting discovery for me! 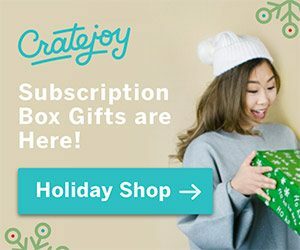 I have actually just partnered with a popular subscription box company by the name of “Cratejoy “. I purchased my first box that will be arriving soon so that I can do a live “unboxing” to show you what my particular box contained, but I wanted to go ahead and introduce Cratejoy right away since they are offering Cyber Specials and codes that offer discounts. These unique boxes make wonderful gifts year round, but especially now during the Christmas season. “Cratejoy” offers a wide assortment of curated themed boxes that are filled with multiple unique products based on your selected theme. 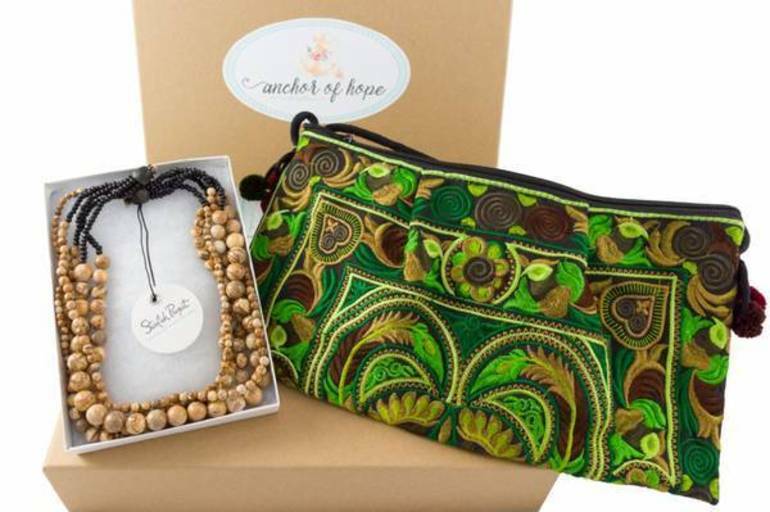 Many of these items are sourced through small businesses, some have proceeds going to charities, etc. 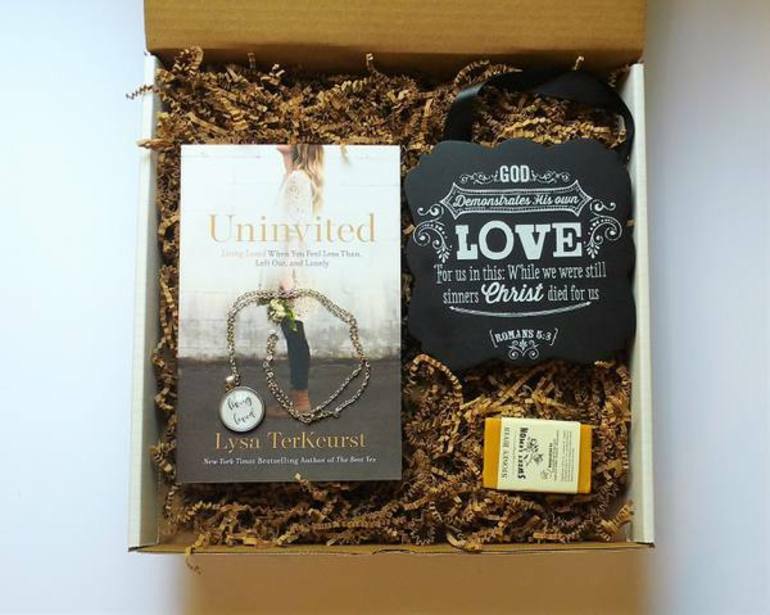 You can purchase one single box or a subscription, for yourself or set it up to ship to a friend or family member. A 3-month subscription is the best way to try out a theme. 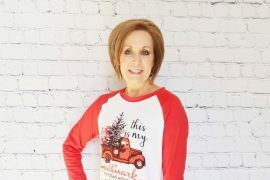 A single purchase allows you to try it out, or perhaps send the same single theme box to multiple friends, kids away at college, a group of bridesmaids/groomsmen or your book club friends, etc. The plans are very flexible. Monthly box subscriptions ship on a specified day each month and will contain a different assortment of themed items for each particular month. It is nice to look forward to a surprise each month for yourself or a friend. It is the gift that keeps giving all year long! It is also a nice way to have small gifts on hand – use what you like then give the remaining items as small gifts for sharing. 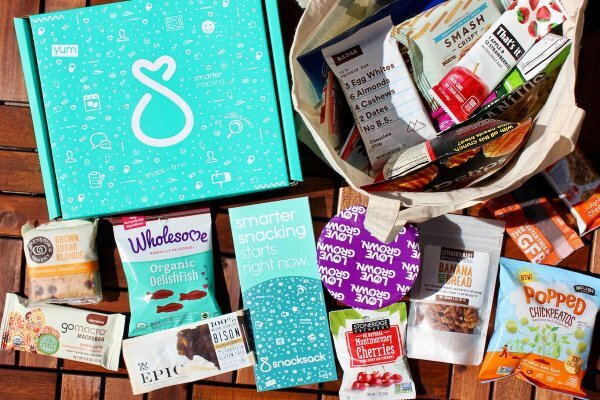 A Subscription Box for Everyone and All Ages, and Also Your Pets! 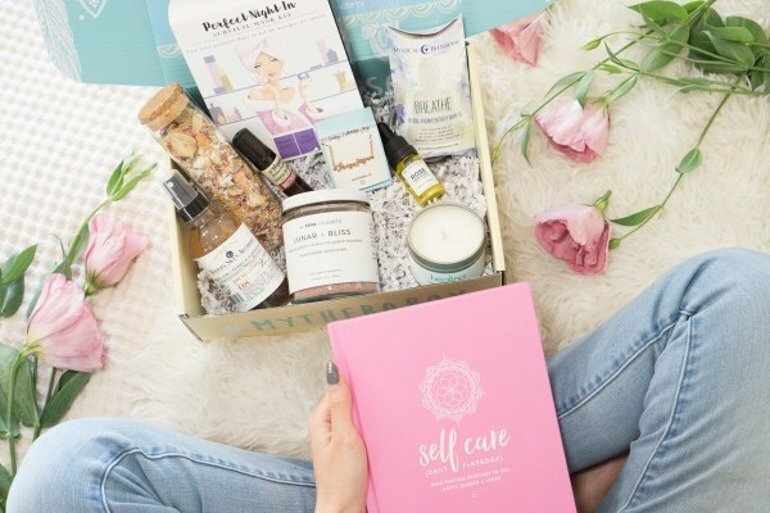 Our millennials especially LOVE subscription boxes! 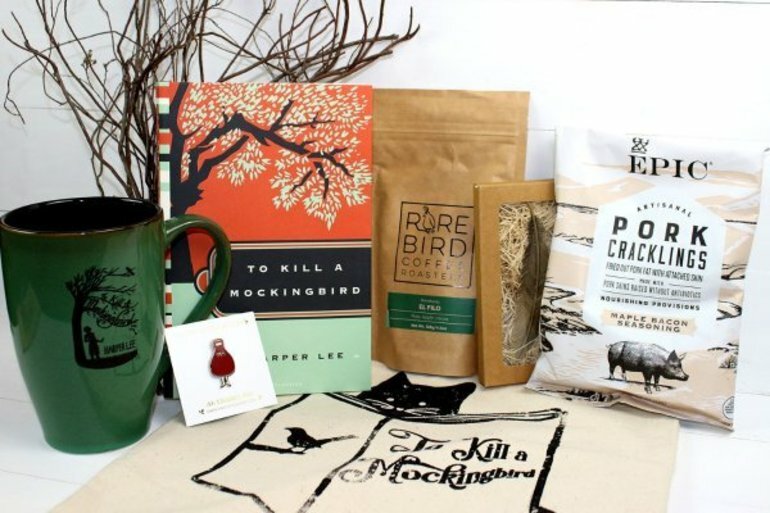 Below are just a few examples of the HUGE selection that “Cratejoy” offers — Many of the boxes offer FREE SHIPPING, while others do not. From what I have seen, the fees to ship are average based on the size of the box. Even though shipping may be added to some, I will gladly pay it for saving me the time and energy of searching for a gift, plus the packaging and a trip to the post office or UPS. It is well worth the curated content and presentation of something so very nice and unique. You have the choice to set up a subscription for yourself or a friend, or give as a one-time gift. Prepaid blocks of subscriptions for 3, 6, 9+ months often lowers the per month price of the box, so I do recommend that option. Continual monthly subscriptions can be cancelled at any time. Continual monthly subscriptions automatically renew and ship each month on the same day, yet most can be cancelled at any time — Be sure to read the complete description of each box. Did you enjoy this post: “Day # 1 – 3 Days of Affordable, Personalized Subscription Boxes”? – Pin It and Share It! Hi, Sue! Cratejoy is so fun because they have so many categories of boxes, beauty as well. It is a well-organized site and easy to look through what is available. I did notice there are some UK sellers on there and you can contact the individual box provider to ask further details, so I am sure there is an option for Australia. Thanks for visiting the post, I am releasing discount coupon codes tomorrow that they just sent to me, fun! Now I need to get back to rest of the ones y ou suggested! 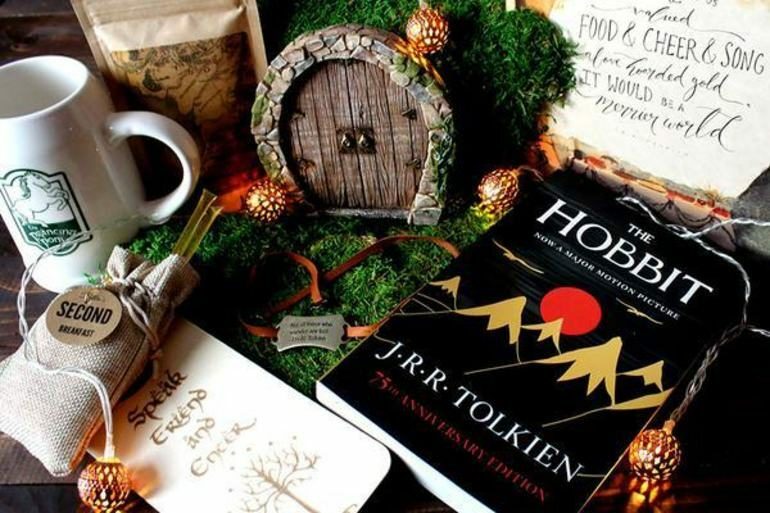 Lori you had me at the Hobbit House! I am a huge fan and would love to receive this for the holidays. 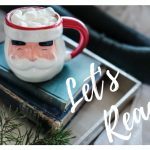 Nothing better than a good book with a cup of coffee in hand. 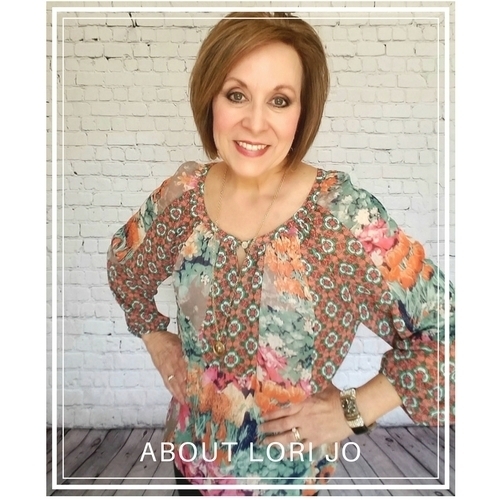 Lori Jo, these are great ideas and I’m glad I found them in time. There are a few people I struggle with finding presents for… Crate Joy might just be the answer! Thank you!